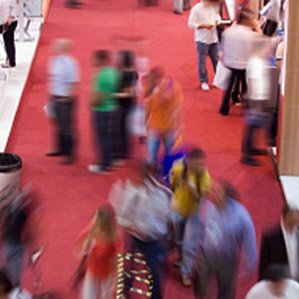 Whatever the occasion, printed banners draw great attention and can be any size or shape. 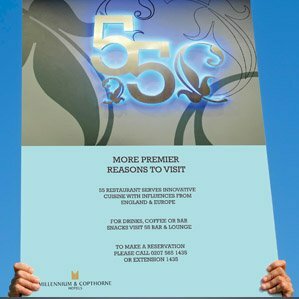 They are ideal for outdoor promotions, exhibition stands or shop fronts. 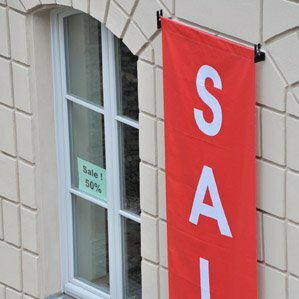 We have the appropriate materials for all your requirements – our waterproof PVC or mesh banners are perfectly weather-proof and durable. 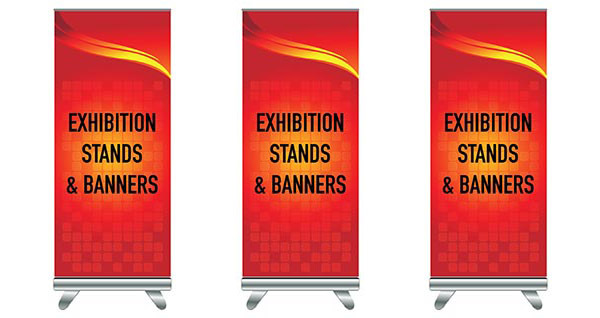 We also provide a large range of roller banner and portable display stands for any budget. These are a great way to promote your business (both indoors and outdoors), and we have a specially selected variety of retractable, roll up and reusable products chosen for their ease of use, portability, robustness and value for money.